Paige's Page: Weeky update & a hint of something coming. 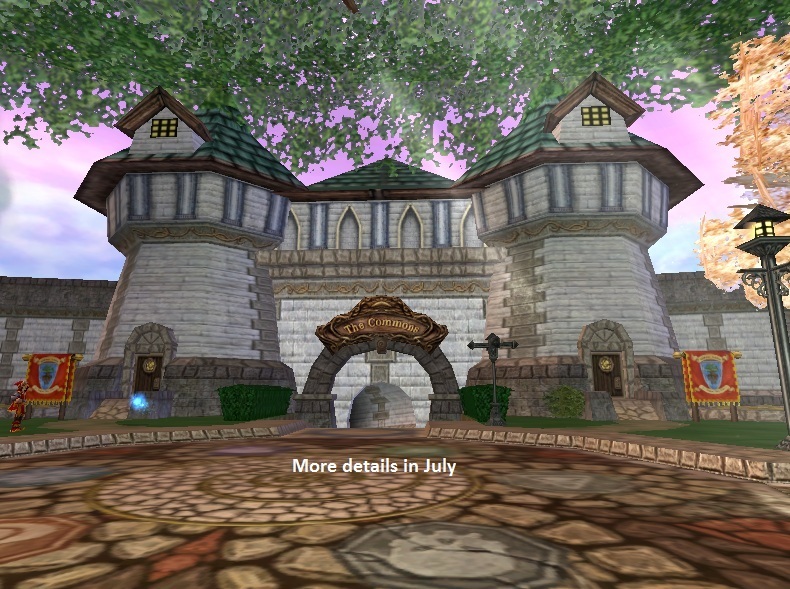 This weeks has been busy for me in real life so not much of a wizard101 update. I do have 2 very fun pictures to housing one is of myself playing King, um Queen of the mountain at Talon's house. The other being of my Sultans Palace the sandy area where 2 Manders decided to make their home, they even figured out a way to pump water down to their settlement. I want to give a shout out to Steven Darkriver, it was great to meet you. 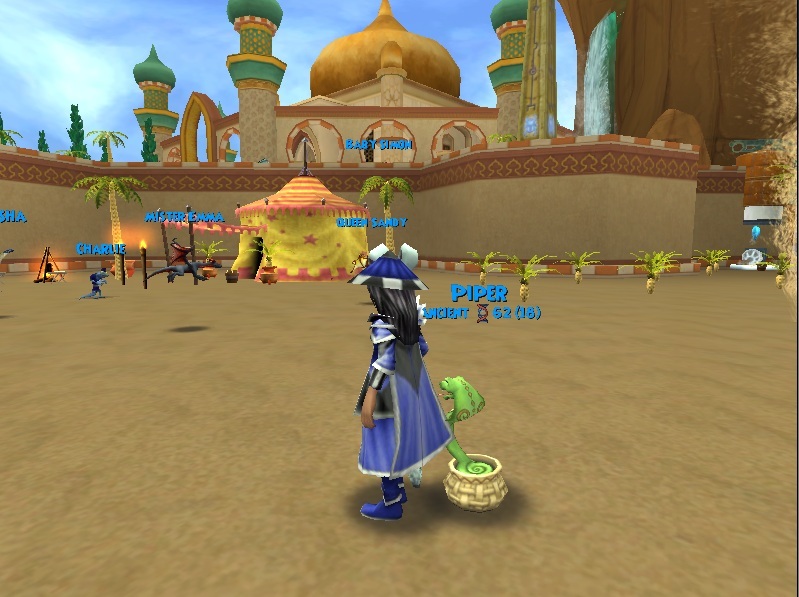 I have some really great tips for you just click the the titles and soon you will be on your way to learning how to float in Wizard101 houses. Hmmm something to do with dorm rooms.... Dorm Room Decorating Contest? I know! Your going to make your very own ravenwood school? Lol, I bet I am off by a mile. Good post! Sorry everyone all links in this topic are now working.